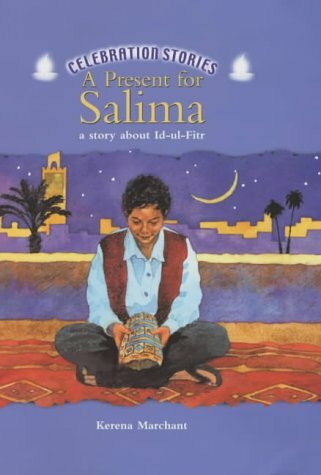 One in a series of religious celebration stories, this story details the religious awakening of a 10-year-old Muslim boy in Morocco who is keenly aware of the events occurring around him. He discovers the meaning and significance of Id-ul-Fitr within his family and community. Children reading this book will easily be able to identify with and share his feelings. The story is divided into eight short chapters written in simple and readable language. The first chapter gives a brief but clear introduction and sets the scene for the story to follow in a natural and smooth manner suitable for the intended age-group. This is an appealing book with pleasant illustrations in black and white and colour. It also includes a useful glossary and is a valuable book to have in the classroom.